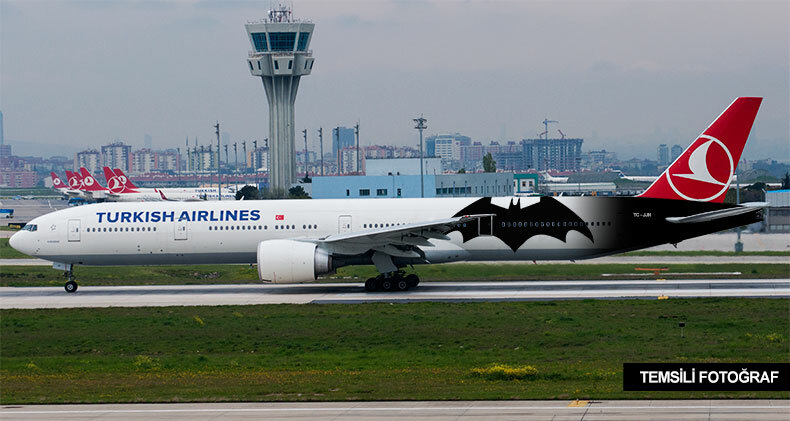 I’m not sure if the Batman vs. Superman special livery is still flying, but if it is, are you planning on painting that? Thanks! I didn’t know that. Long live that special livery. One of my favorites!